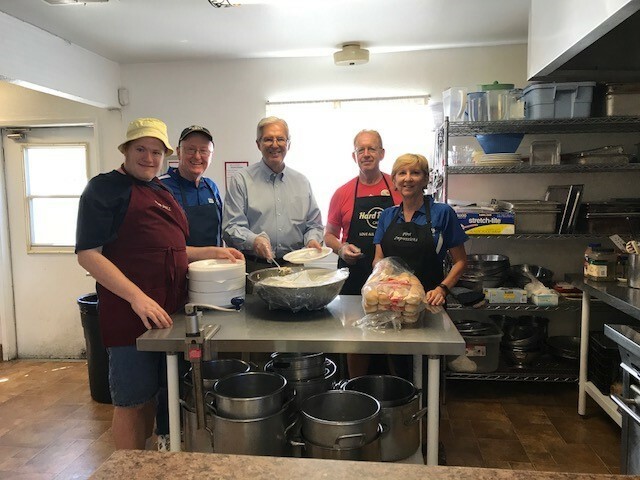 The mission of the Sacramento Region Emergency Food and Shelter Board (SR EFSB) is to allocate funds that address hunger and homeless needs to make a difference in Alpine, El Dorado, Placer, Nevada, Sacramento and Yolo Counties. The Emergency Food and Shelter Program (EFSP) was established in 1983 by Congress with the intent of supplementing local efforts to provide emergency food and shelter to people in need during economic emergencies. 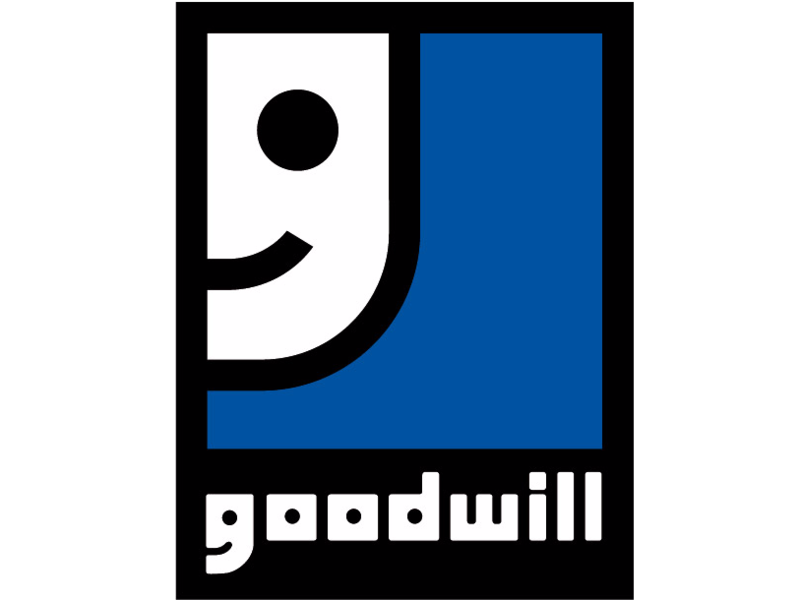 Since its inception, the program has distributed more than $2 billion to communities across the country. 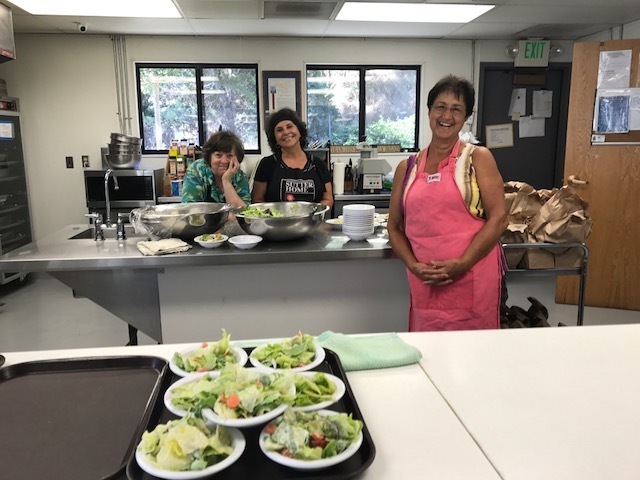 In funding Phase 33 (July 2015 - December 2016) the Sacramento Regional Emergency Food and Shelter Board allocated approximately $1 million to 40 non-profit social service agencies in Alpine, El Dorado, Placer, Sacramento and Yolo Counties with grant sizes ranging from $2,000 to $168,000. 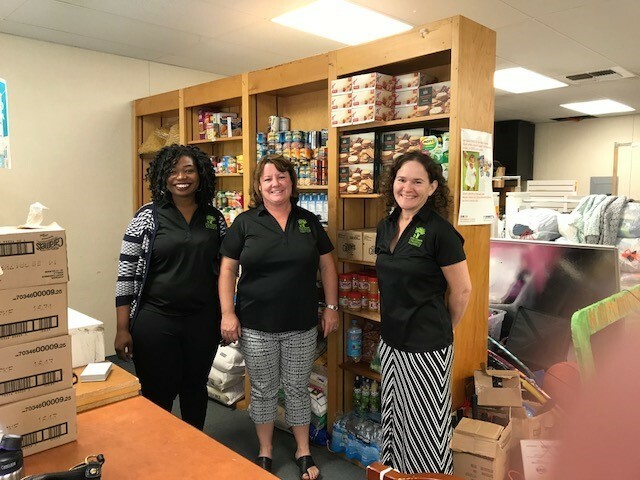 The EFSP National Board governs the Sacramento Region Emergency Food and Shelter Program which includes Sacramento, Yolo, Placer, El Dorado, Nevada and Alpine Counties. The Sacramento Region Emergency Food and Shelter Board, a program of The Regional Center for Volunteerism, is the Designated Local Board comprised of member agencies, as well as a range of service providers, coalitions, advocacy groups, technical assistance providers, planning and community development agencies, and minority and grassroots providers.